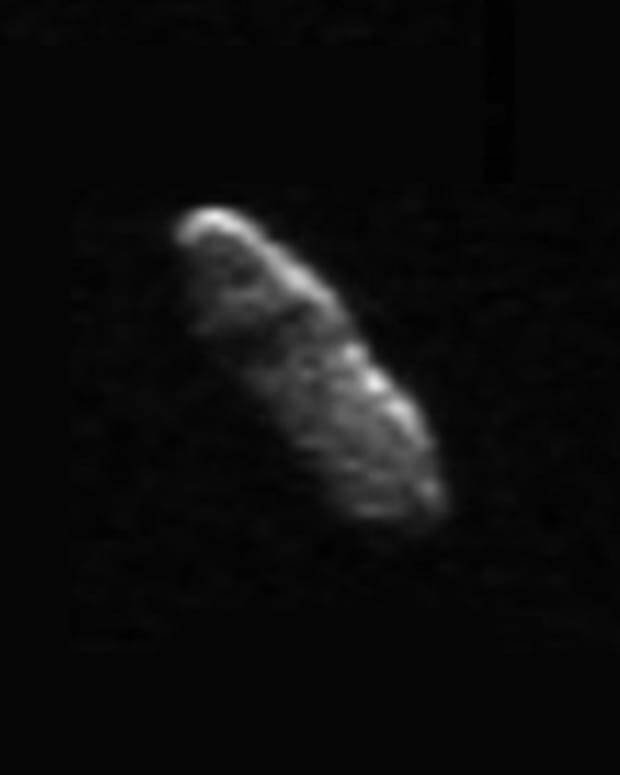 NASA confirmed a 3-mile-wide asteroid will brush past Earth on Dec. 16. 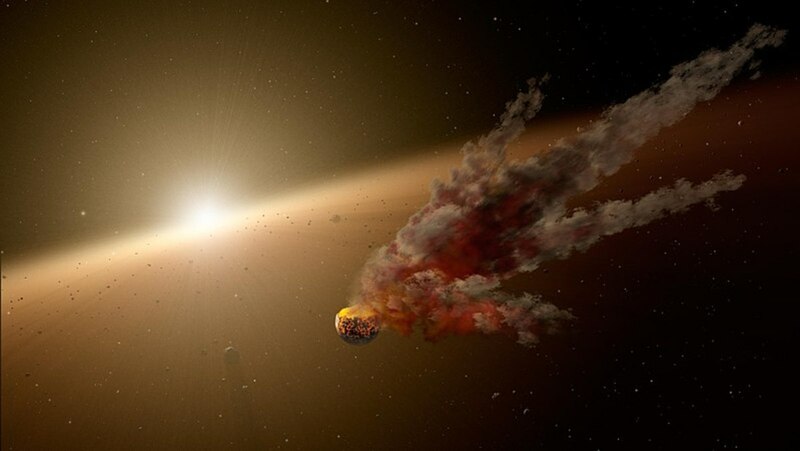 According to a video published by experts at the Immanuel Kant Baltic Federal University in Konigsberg, Russia, the asteroid, known as 3200 Phaethon, will pass closer to the sun than any other named asteroid. 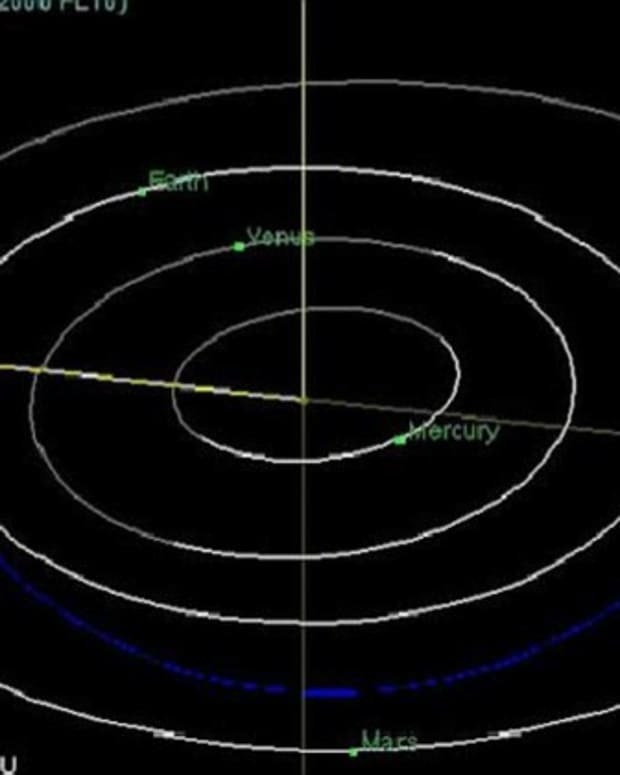 At 6.4 million miles away, it will also be the closest the asteroid will have been to Earth since Dec. 16, 1974, when it was around 5 million miles away, reports the Daily Mail. 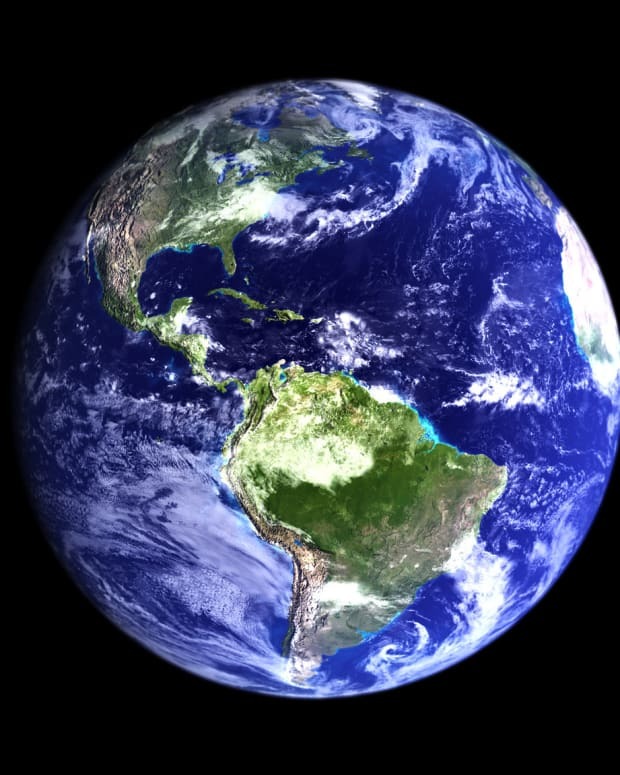 It will not pass by the Earth so closely again until 2093. 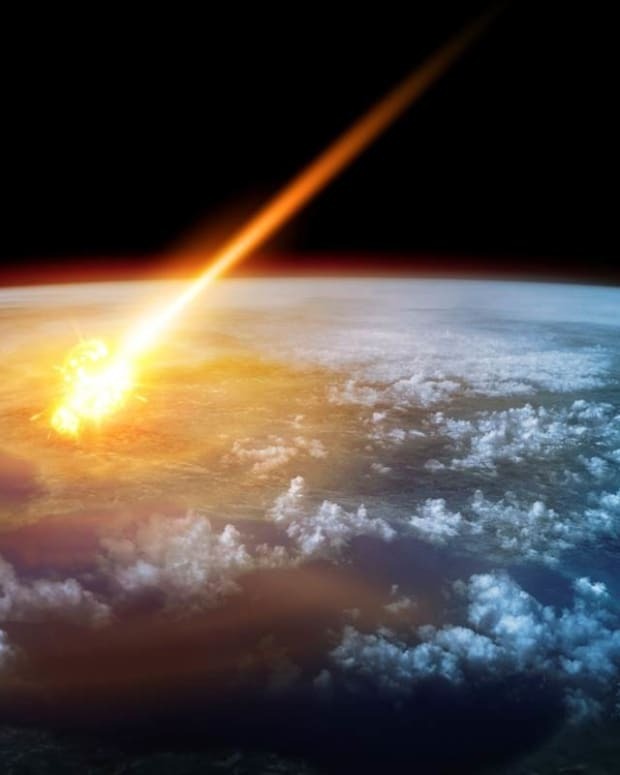 The space agency says the asteroid may be "hazardous." 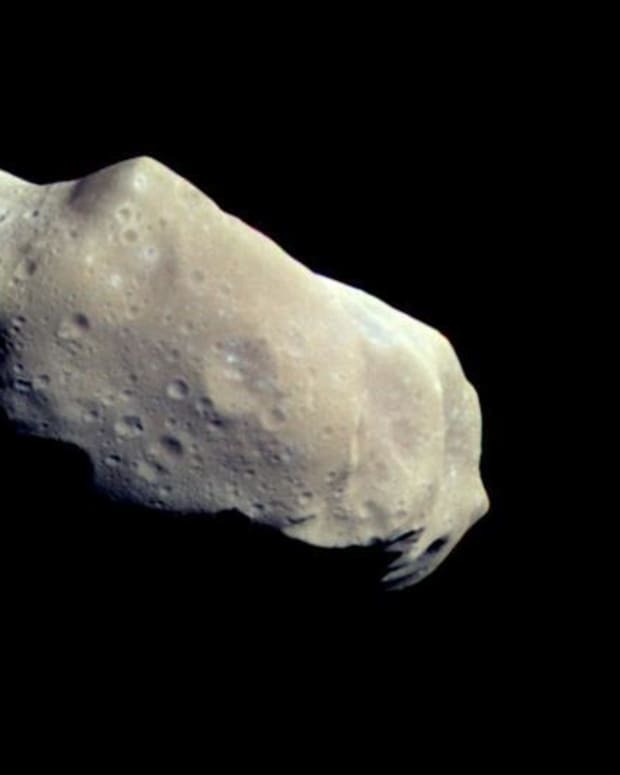 "With a diameter of about [3.1 miles], Phaethon is the third largest near-Earth asteroid classified as &apos;Potentially Hazardous,&apos;" NASA officials said in a statement. "Phaethon will approach within 0.069 [astronomical units, or the distance between Earth and the sun] of Earth on 2017 December 16 when it will be a strong radar imaging target at Goldstone and Arecibo," they said. "This will be the best opportunity to date for radar observations of this asteroid and we hope to obtain detailed images. The images should be excellent for obtaining a detailed 3D model." 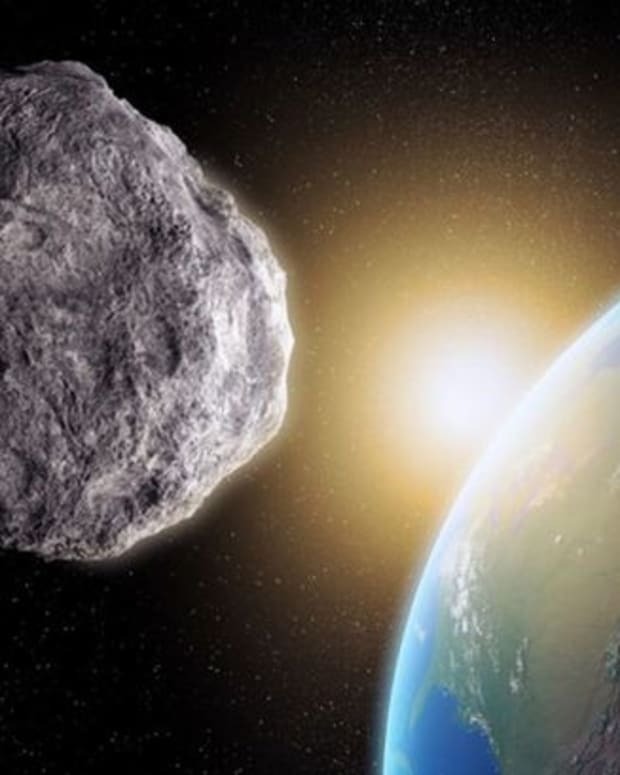 The asteroid will pass by just days after the Geminid meteor shower that will peak on Dec. 13. According to NASA, the Phaethon is actually "thought to be the parent body for the Geminids meteor stream due to similarities between its orbit and that of the meteors." It&apos;s this relationship which causes many to question if Phaethon is truly an asteroid or a comet. "Comets [make meteor showers by] evaporating," reads a blog post by NASA. 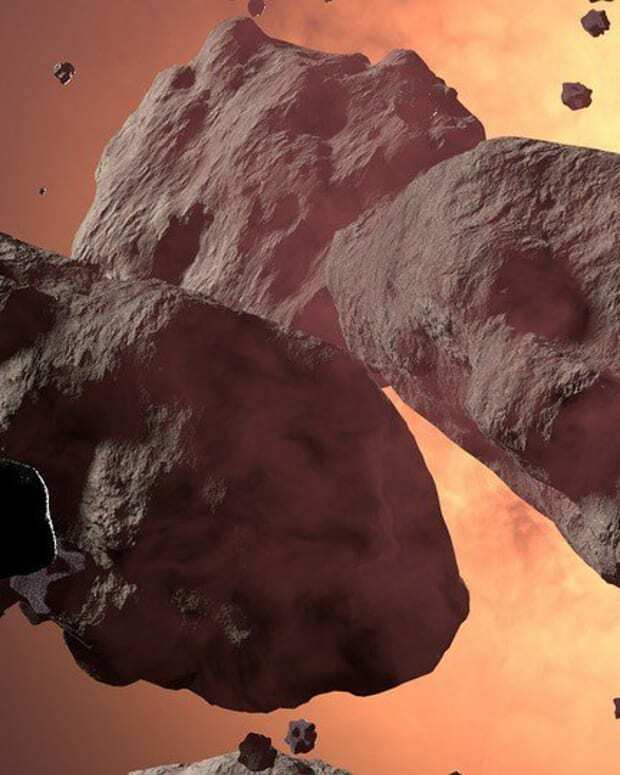 "When a comet flies close to the sun, intense heat vaporizes the comet’s "dirty ice" resulting in high-speed jets of comet dust that spew into interplanetary space. When a speck of this comet dust hits Earth&apos;s atmosphere traveling ~100,000 mph, it disintegrates in a bright flash of light -- a meteor! 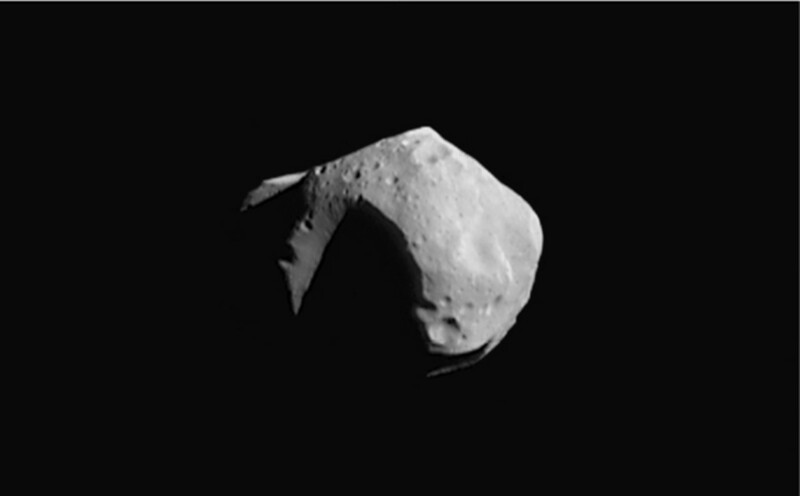 Asteroids, on the other hand, don&apos;t normally spew dust into space -- and therein lies the mystery. Where did Phaethon&apos;s meteoroids come from?" The shower can be watched without special equipment. 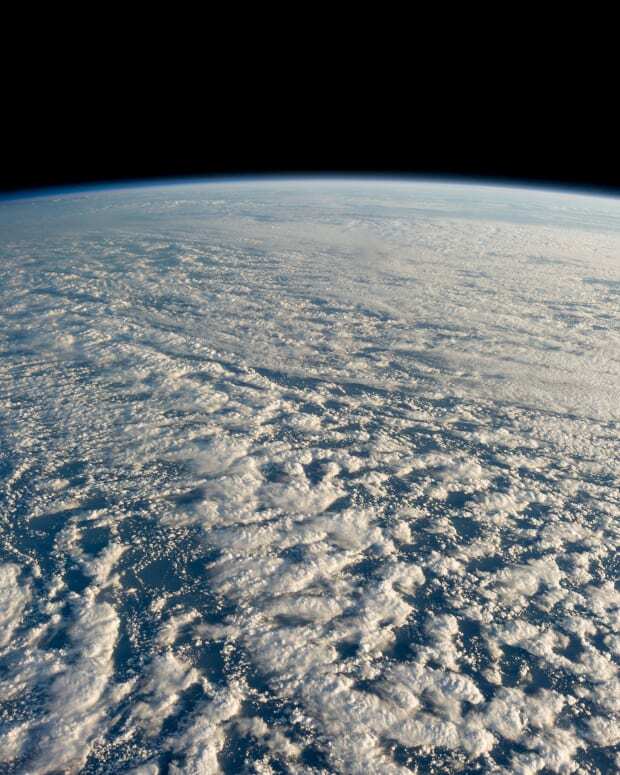 "Find a comfortable spot to lie on the ground, far away from lights and ideally in a dark-sky area," Space.com&apos;s Elizabeth Howell recommends. "Bring a blanket and dress warmly if you&apos;re in cold weather. Give your eyes about 20-30 minutes to adjust to the dark, then sit back and enjoy the show."